6. Selma Mansion, Leesburg, USA. 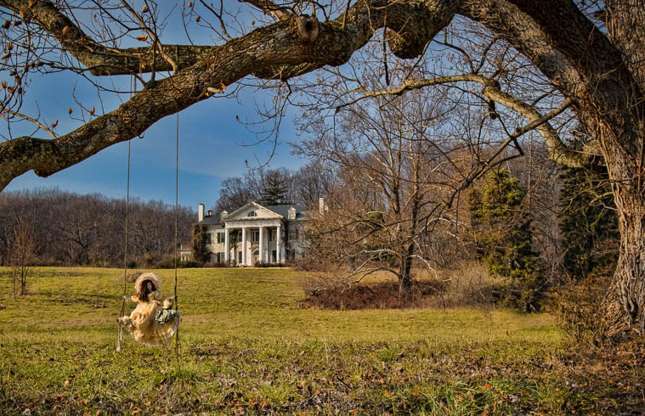 This venerable historic plantation house in Leesburg, Virginia sits on 212 acres and dates back to 1700. The mansion was rebuilt in 1902 in a Colonial Revival style by its then owner Elijah Brokenborough White, who hired the most prestigious artisans he could find to deck out the rooms, which are notable for their fine paneling.